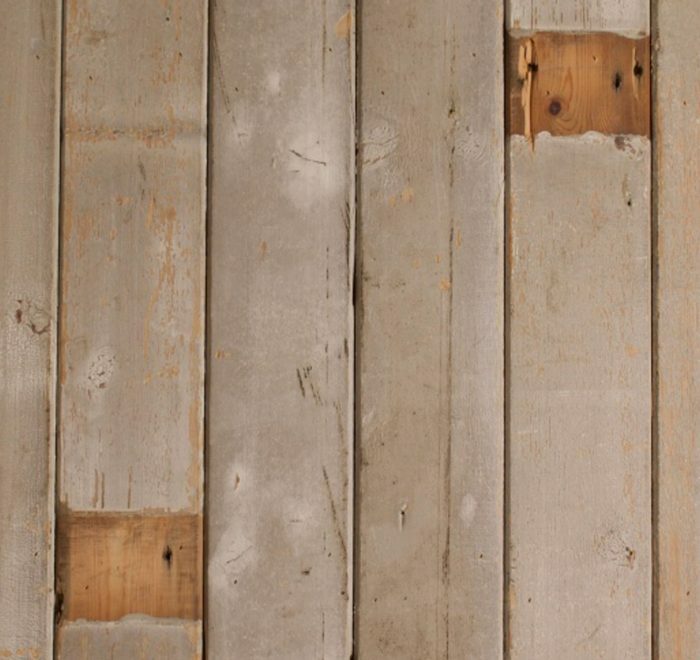 This reclaimed cladding has been sourced from sun bleached agricultural buildings throughout Europe. The sun, wind, rain and snow have created a stunning texture and patina to these beautiful reclaimed cladding boards. The boards can be used as a wall feature or overlay floor. Please note that as this is a reclaimed product the colour, grain knots and markings will vary from batch to batch, as well as from one plank to another, making our flooring a truly unique product.